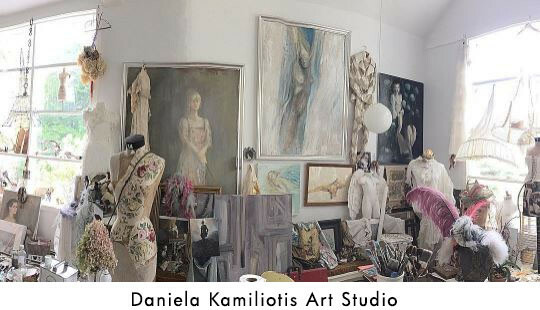 Friend of The Laundress, the artist behind The Laundress lady illustrations, and creative powerhouse Daniela Kamiliotis spends her time as a fine artist, set, costume and fashion designer, book illustrator, and creative personality. 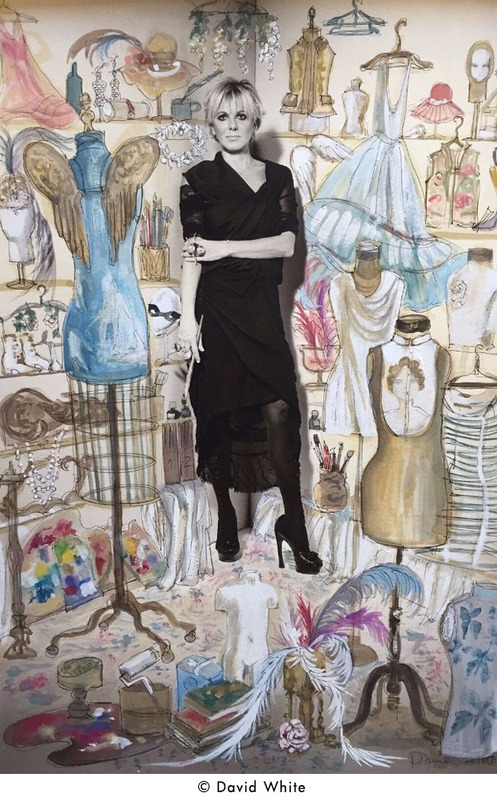 She is involved in a wide variety of projects from theater to film, and personal exhibitions of paintings, drawings, mixed media, and art installations. That’s not all. She’s also SVP of Women’s Design at Ralph Lauren so to say she’s an inspirational force in the fashion industry would be an understatement. Keep reading to learn more about Daniela’s approach to fashion, her favorite things, and more. Dresses – transparent, short, and black. Layered with sculptural jewelry, bold, and expressive. Black silk slips, in the most creative fabrications, with lace adornments. I wear them almost every day at work and in the evening with transparent dresses, blouses, and skirts. They’re a must have. 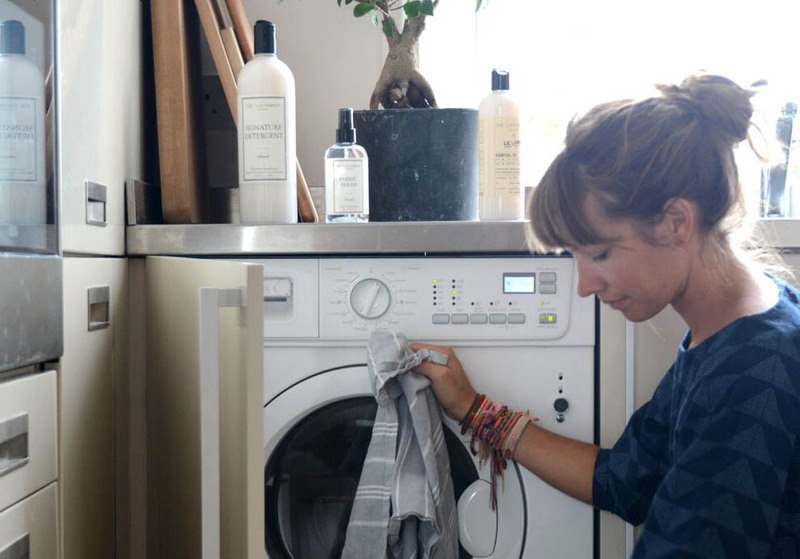 Washing them by hand with the various products of The Laundress, almost daily. The Stain Solution. 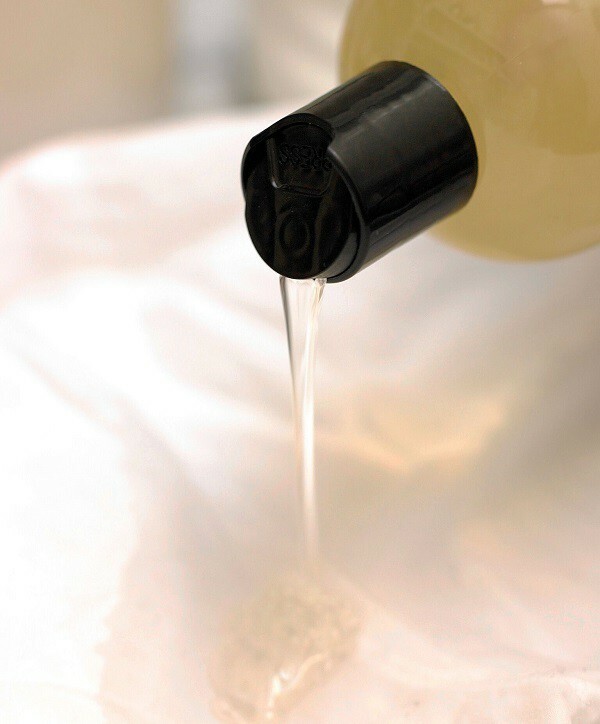 I use this in combination with the specific fabric detergent for the type of fabric it’s made of. A vintage nightgown in heavy linen from the 1930s or 1940s from the South of France. It’s so pleasant to wear and care for it. And of course, there are always new surprises at Barneys. The gym clothes I wear -- tights, tops, and socks by Nike and Lululemon. Intimate apparel pieces and fluid short dresses. Fashion in general, I do not have a particular style icon. I love wearing jewelry with everything. 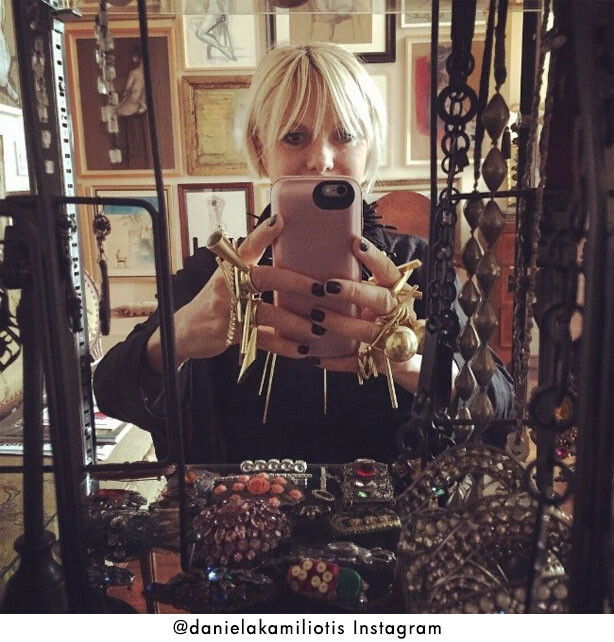 I love Elena Votsi’s style of rings that I wear in abundance, daily. My art studio, painting and not worrying what I wear. I love my 1920s smock in brown linen. Clothes that define their personal style. To trust my style in choosing how to show myself to the world, to be open to the new, and never be boring.